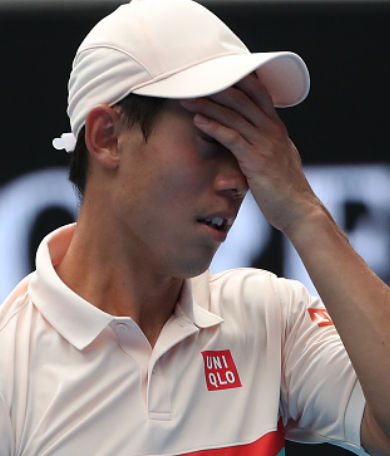 The introduction of a super tiebreak in the deciding set of singles matches was one of a number of changes at the 2019 Australian Open. After two rounds, 3 men’s and 2 women’s matches have already put that rule to the test. What do the outcomes of those matches tell us about the possible impact of the new format?